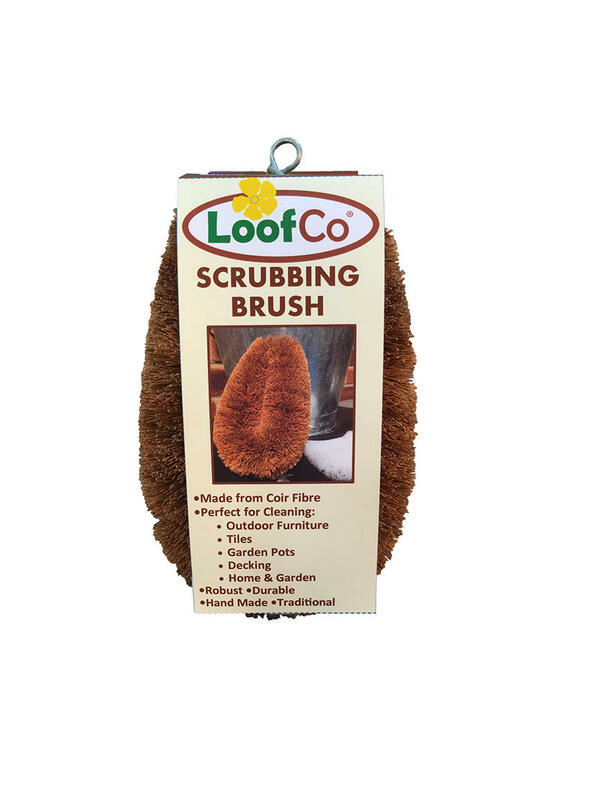 A must-have for cleaning muddy vegetables. Will not splash muddy water around the sink. Hand made in Egypt. 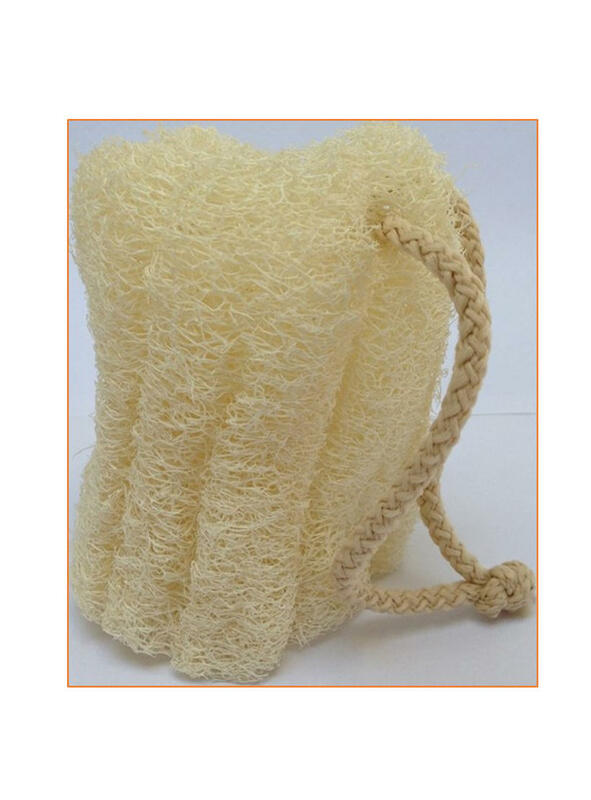 Approximately 8cm x 11.5cm in packaging with cotton string loop. Flattened for transport to save space. 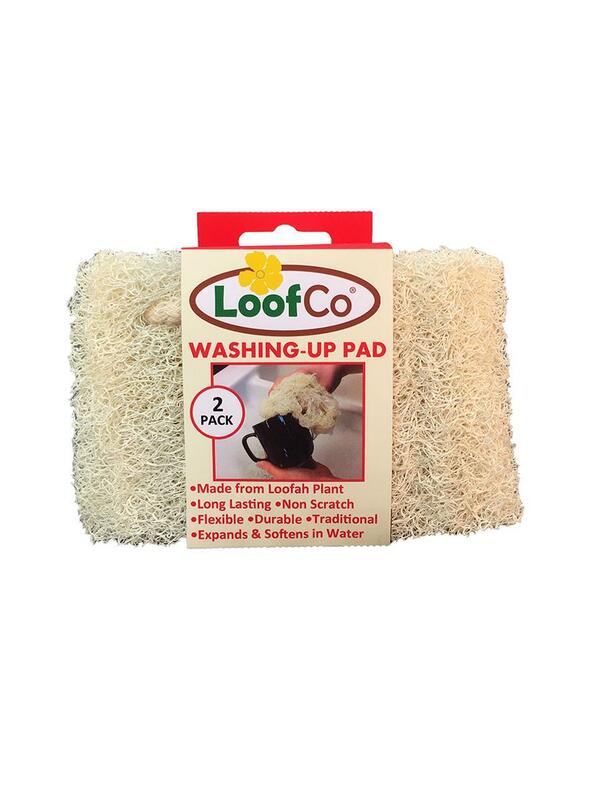 May appear abrasive in dry state, but when immersed in water swells up to become a soft, spongy and flexible pad ( see image). Fits neatly in the hand. 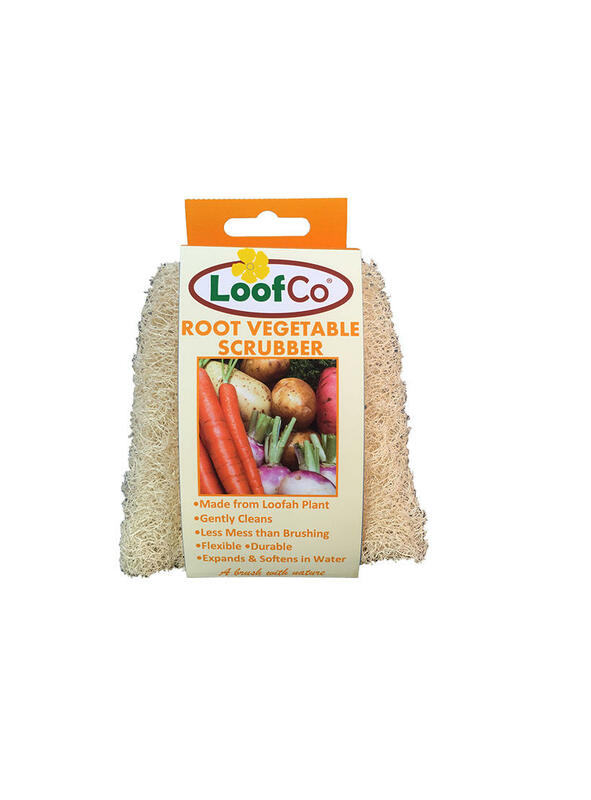 Use with water on the wet skin of root vegetables with gentle pressure to lift off soil & debris. 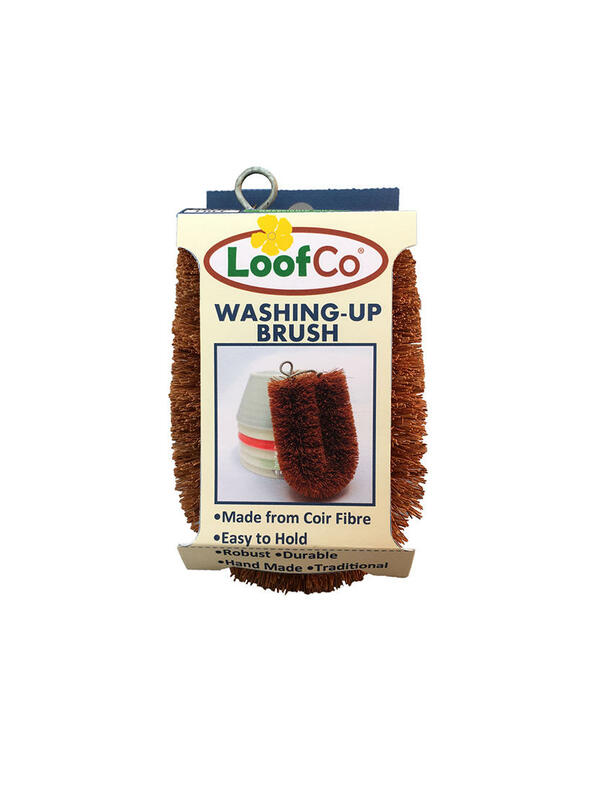 To keep loofah fresh between uses, rinse well & squeeze out excess water & hang to dry from the cotton string loop.